Twitter on Friday announced it had implemented another layer of security measures for its users, essentially adding insurance to protect user data against any potential future compromises of Twitter’s servers. 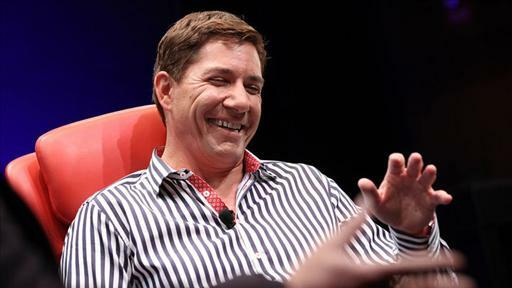 The feature, called “forward secrecy,” is also used by other Internet companies such as Mozilla, Facebook and Google. Mozilla had $304.5 million in revenue from royalties in 2012, it reported yesterday in an annual release of financials (PDF), with 90 percent of the money coming from Google. We’d broken the news in late 2011 that Google had renewed its search deal with Mozilla, committing to pay almost $300 million per year. So, yup, that was right. 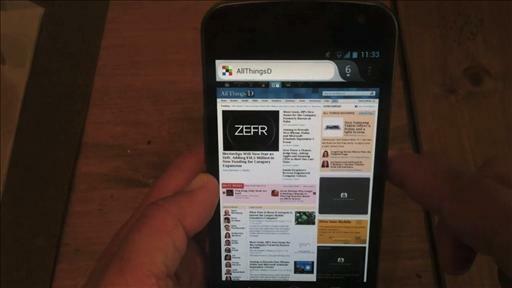 The Firefox OS-based ZTE Open is cheap, but is that enough? 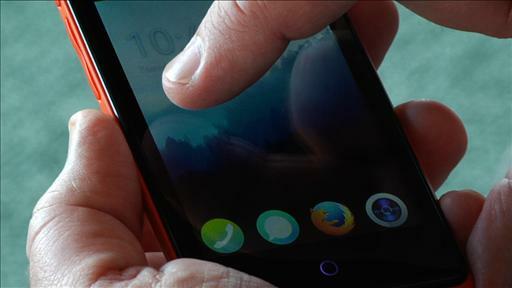 Foxconn is looking for up to 3,000 HTML 5-savvy software engineers to help with its Firefox OS efforts.